Way Out Theatrworks has hit the city! We are excited and can’t wait for you to drop by. 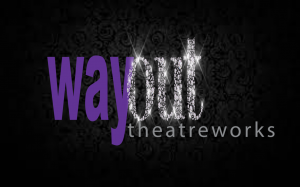 Way Out Theatreworks is providing entertainment throughout Australia. 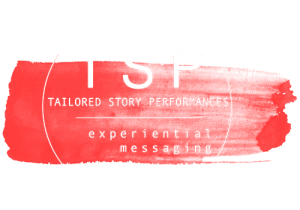 Exceptional Talent with Exceptional Service. POLO is the new craze! WOT rocked in Alice Springs!